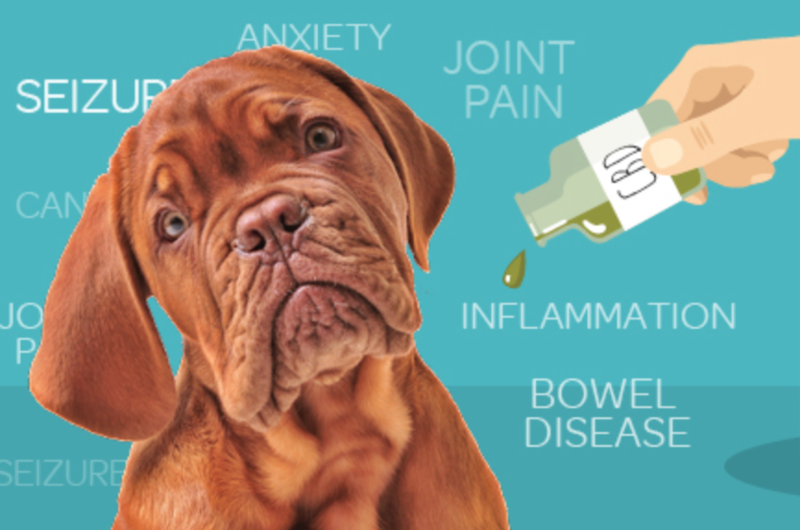 How HEMP Hemp Oil can help your Pet? Hemp – it’s not just for humans. 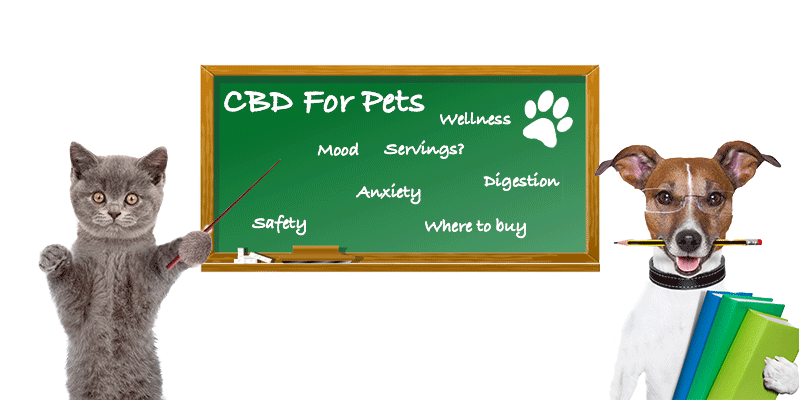 HEMP hemp oil can help your dog or cat in many different ways. Although hemp and marijuana come from the same plant (Cannabis sativa), hemp is grown and harvested much differently. ….has over 60 therapeutic chemicals called cannabinoids, with the two main ones being tetrahydrocannabinol (THC) and cannabidiol (CBD). THC creates the marijuana “high”. CBD is not hallucinogenic. Because hemp is grown differently, it is much higher in CBD and has barely any THC. The natural cannabinoids like HEMP interact with the human or animal body’s endocannabinoid system to produce the therapeutic effects. CBD has amazing anti-inflammatory properties and can be placed on joints to ease stiffness and pain. Even if your dog does not have arthritis, certain breeds have other hip issues like dysplasia that is helped by HEMP oil the same way as arthritis. 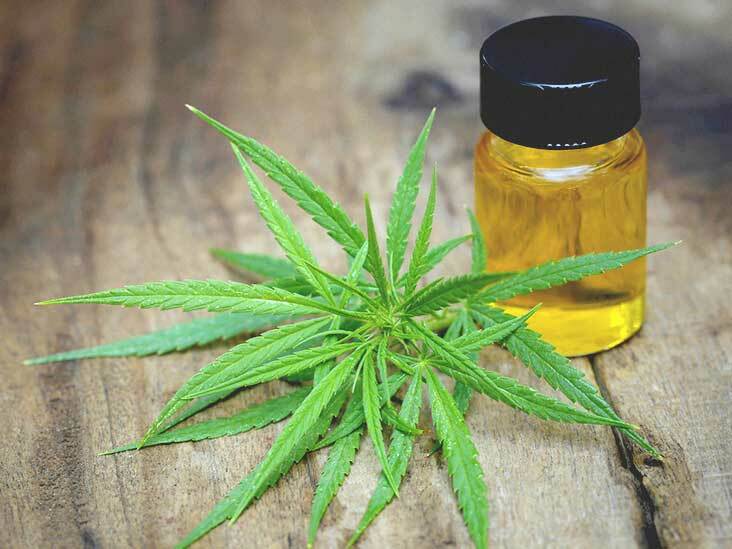 Veterinary research is finding that HEMP hemp oil is great for treating pulled muscles, sprains and strains, torn ligaments, and even broken bones. Vets are starting to even use it in their post-surgery care to reduce pain, stiffness and swelling. Australian veterinarian Dr. Bassignthwaighte has treated dogs for tumors. In one case, an older dog had a 6-cm tumor, but after treating her with HEMP hemp oil, the tumor shrank to nothing in three short months. The doctor was amazed. Six months later, the dog was perfectly fine with no relapse. CBD hemp oil has a calming effect without producing hallucinations, so it can be useful with an aggressive dog or an anxious dog that is scared of thunderstorms. The good Australian doc also treated an old Jack Russell Terrier with HEMP oil for a severe heart murmur. After a month, the heart murmur was much less severe and the old dog became much more active. The doc was surprised because heart murmurs usually do not improve. As pets age, they have more overall inflammation in their bodies and that slows them down. 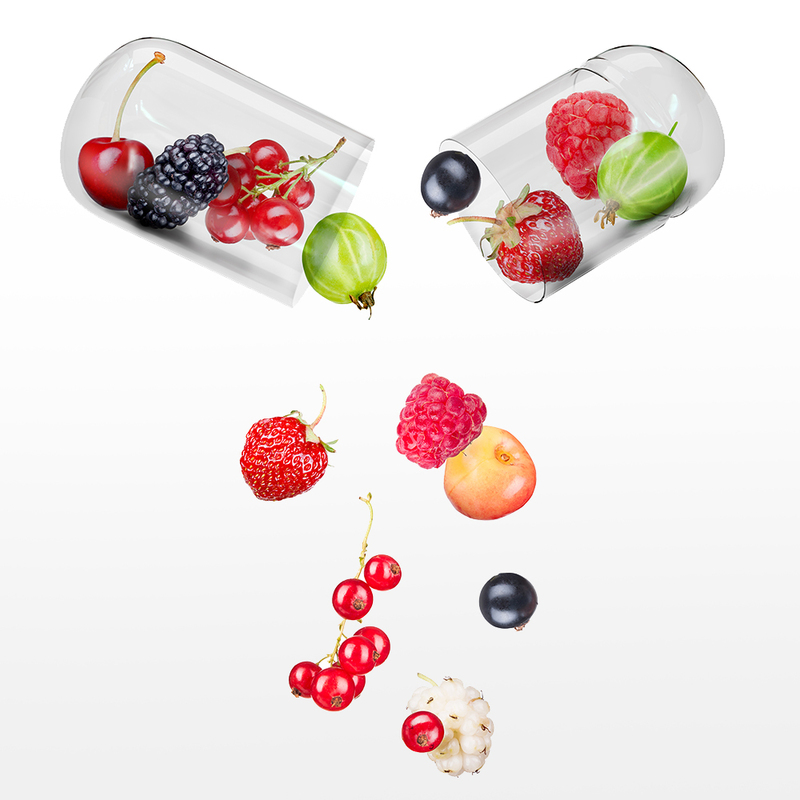 Chronic inflammation can also lead to pain. 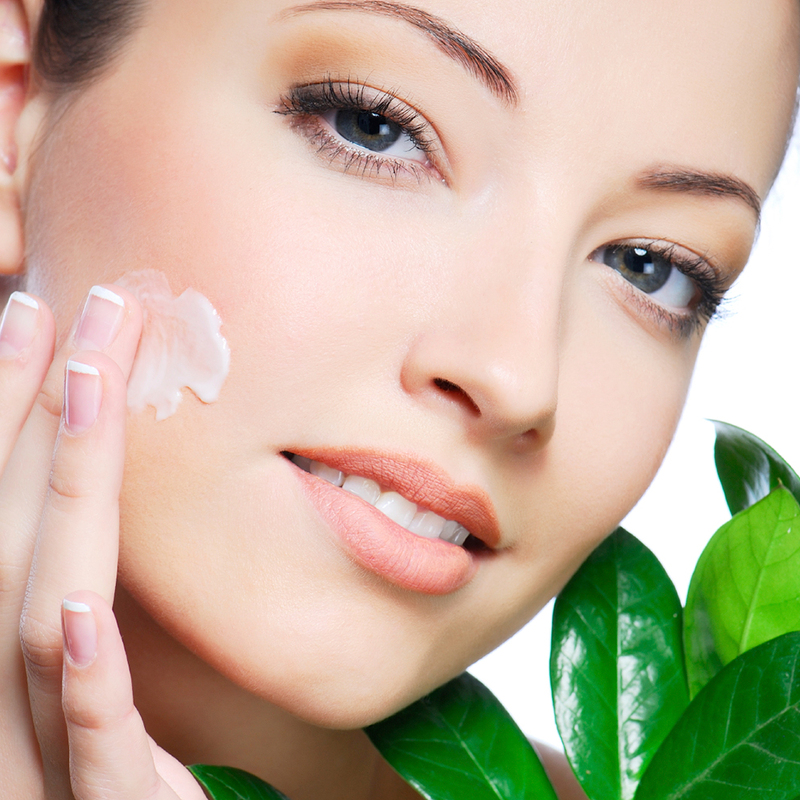 HEMP hemp oil is a powerful inflammation fighter. Check with your vet regarding proper dosing. 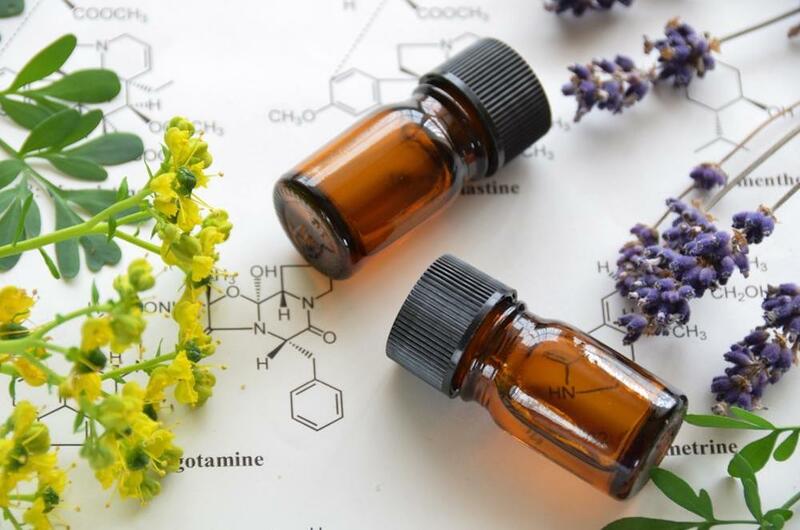 Since hemp oil is an herbal remedy, the effect is more gradual than immediate. Be patient – you will see a change over time. Pain relief can happen in a few hours, while inflammation relief might take a few days. HEMP will not make your dog high, but the pet might get a bit drowsy. Just remember that HEMP hemp oil is legal in all 50 states. 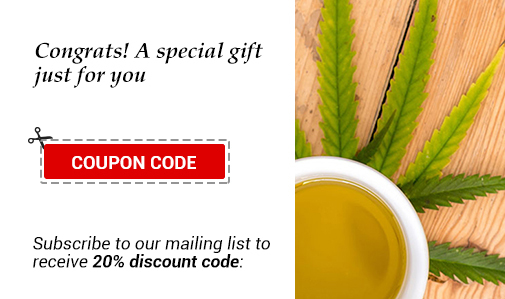 Types of HEMP Hemp Oil Products? 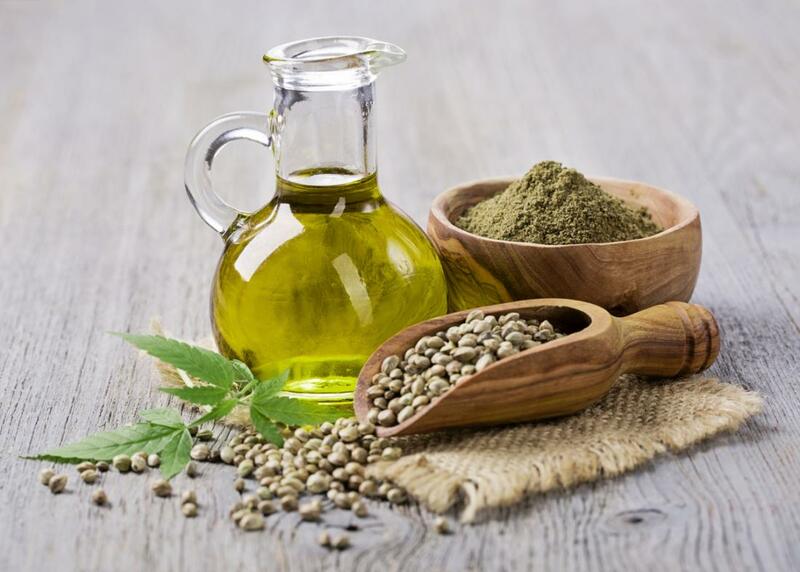 The 5 Most Popular ways to consume HEMP Oil? How is HEMP Oil Made?